Registration is open from 4 to 6 pm, with trophy presentation at 7:30 pm. 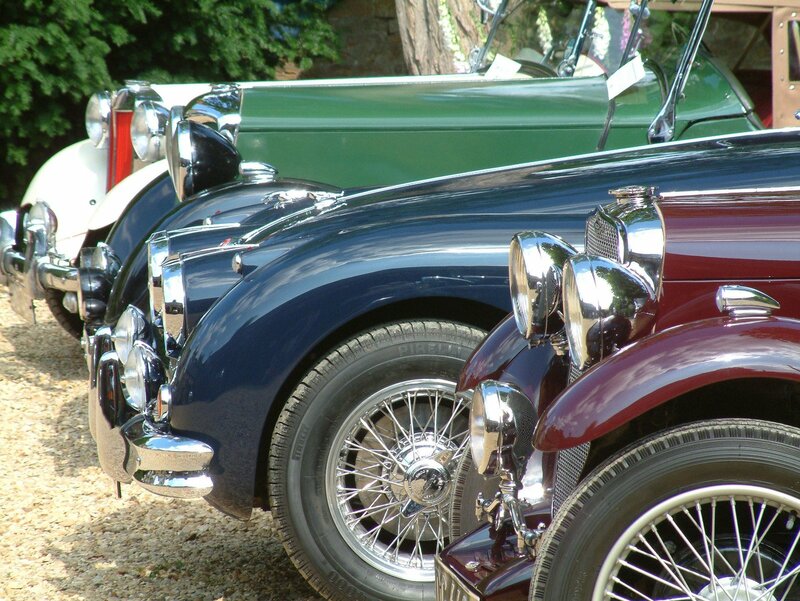 A number of different classes have been announced for the Classic Car & Truck Show. These classes will be judged: Best in Show, People’s Choice, Kids Choice, Best Orphan, Best Rat Rod, Best Air Cooled, Most Miles Original Motor, Least Miles Original Motor, Best Classic Pre-1989, Best Modern 1990 and Newer, Best Pontiac, Best Oldsmobile, Best Chevy, Best Ford, Best Mopar, Best Truck, Best Original Tractor and Best Restored Tractor. Dash Plaques will be provided with the first twenty vehicles that pre-register and pre-pay. The registration fee is $15 with all proceeds going to benefit the Franklin Community Players. Hot dog meal plates will be available for $5, including chips and drink, along with other concessions items. People interested in pre-registering their vehicles can call (706) 491-9374. For more information visit the Franklin Community Players’ Facebook page or online at www.franklincommunityplayers.com.